Do you know our community’s Protected Geographical Indication Products? The Faba de Lourenzá is one of the products included in this list. Although there is no doubt that our gastronomy has a good reputation, it is also interesting to note that, perhaps, a large part of this merit is due to the quality of the raw materials used in Galician recipes. Just what happens with the Faba of Lourenzá. 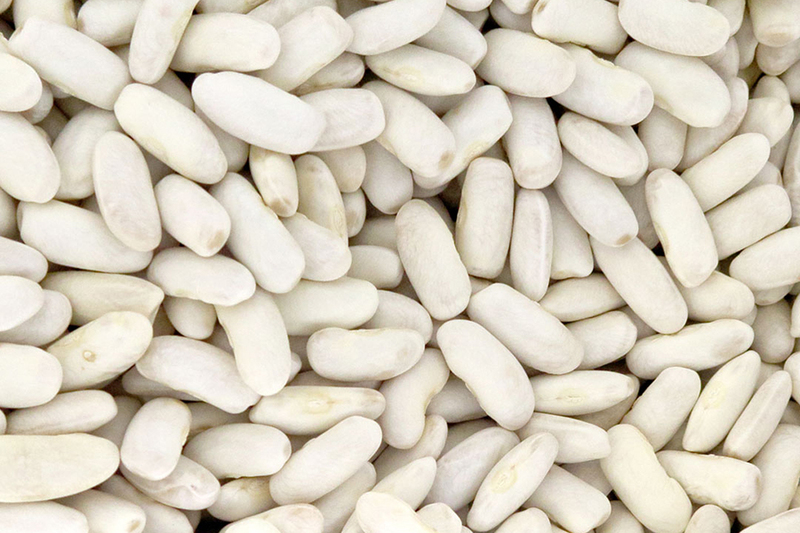 A type of dry bean, also known as ‘faba’, which is produced in the Mariña Lucense, where there are favorable conditions for the cultivation of this variety. The result is a shiny grain, with thin skin and tender pulp that any palate would classify as a delicacy. Of course, a characteristic taste that we have to taste at some point in our lives. Although the cultivation of ‘faba’ comes from far away, today its production is adapted to new needs and incorporates precise quality processes to qualify for the label. Specifically, the logo covers the crops of the municipalities of Alfoz, Barreiro, Burela, Foz, Mondoñedo, A Pontenova, Ribadeo, Trabada, O Valadouro, O Vicedo, Viveiro, Xove and, of course, Vilanova de Lourenzá. As for the specialization process, it revolves around two varieties: Faba Galaica and Faba do Marisco. An evolution that is mainly marked by consumer demand for higher quality products. To find out more about the history and characteristics of this product, a good way to do so is to take the Ruta da Faba de Lourenzá (http://bit.ly/RutaDaFaba). A route that revolves around art, nature, gastronomy and the cultivation of Faba de Lourenzá. The route includes: guided tours through the artistic heritage of the area such as the Mosteiro and the Igrexa de San Salvador de Lourenzá, the Pazo de Tovar or the Museo Sacro; walks through the Área Recreativa do Muíño do Pereiro or the Miradoiro da Valiña; an approach to the cultivation and processing of the Faba de Lourenzá in cooperatives or in the Faba Interpretation Centre and, of course, the tasting of the product in question and others that are also typical of the area. However, whether or not you have tried this delicacy, you may be interested in this proposal. For more information and reservations, call 683 401 856 or send an e-mail to info@mariñactiva.com, to live a unique and different culinary experience together with the exceptional architectural and natural heritage of the Mariña Lucense. You don’t have to think twice. Don’t you think? ← The D.O. Valdeorras wine, centenary quality.